CB & Kartik of Pune have entered the Limca book of records. 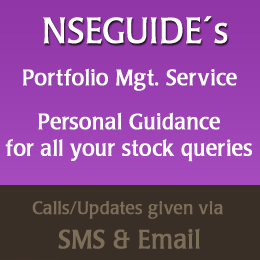 They have posted 5,15,320 replies to stock market related queries from visitors to their website NSEGuide.com since it was launched in November 2007. The most viewed sections on the website are the Intraday calls and Your queries section where the visitors can post their queries. On an average they reply to 330.5 queries per day, most of them are based on technical analysis.